I always love it when the true journey is revealed and people can appreciate the person behind the uniform. 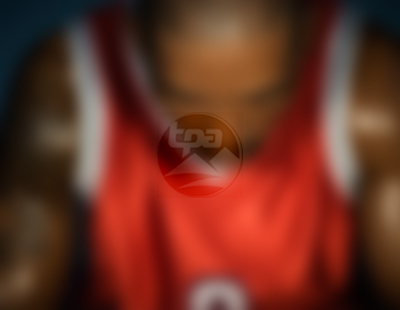 Especially because I’ve worked with so many pro athletes and people never get to see the real person and the real challenges they’ve faced to get to where they are. I read this article and found it very interesting, thought it might be something for you. 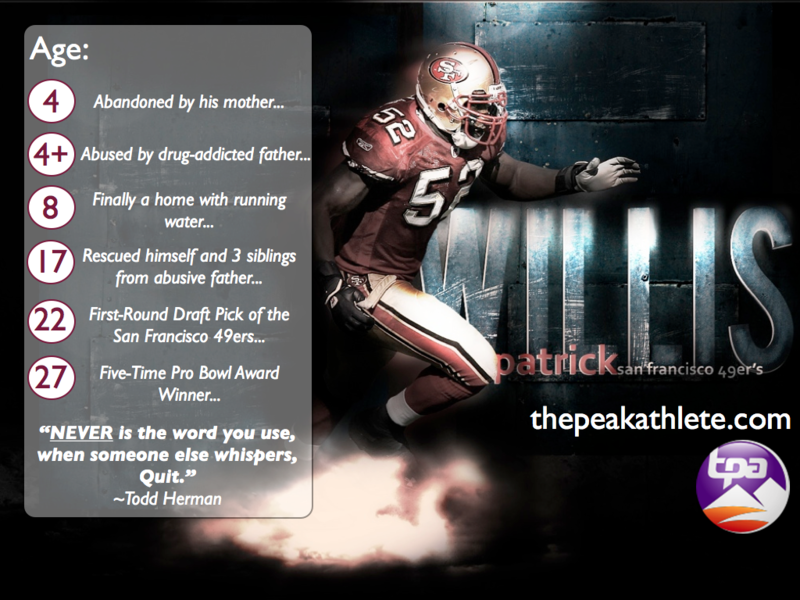 The article is called The Incredible Journey of Patrick Willis and is located at http://www.thepeakathlete.com/inspiration/patrick-willis/.